Sapresti gives to traditional french recipes a modern twist to offer you new bold and elegant culinary experiences. We love creating, inventing, and exploring new ways to better meet the ever-evolving needs of our consumers. Bringing a guarantee of French culinary expertise to our dedicated workshops, we ensure to keep both feet on the ground as we continue to aim higher, preserving the quality and excellence of all of our products. 1983 When it all began ! 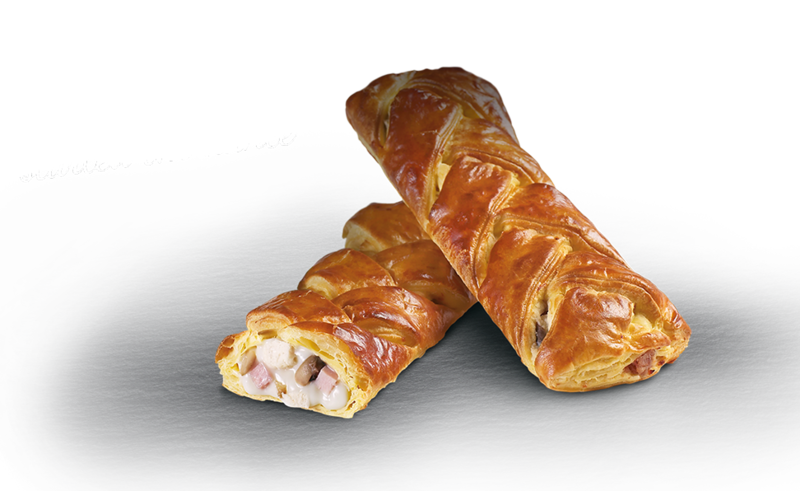 It all began with our famous braided pastries, the innovative pastries that immediately pushed Sapresti to the forefront of the French catering scene. Still today, our braids remain as popular as ever.  Hand-made by artisans with a passion for their craft, the little duckling captivated an entire generation. Since then, a wide variety of minis (rabbits, snowmen, etc.) have continued to win the hearts of children and adults alike. Sapresti launched its line of microwavable products in a desire to offer products of uncompromising quality. 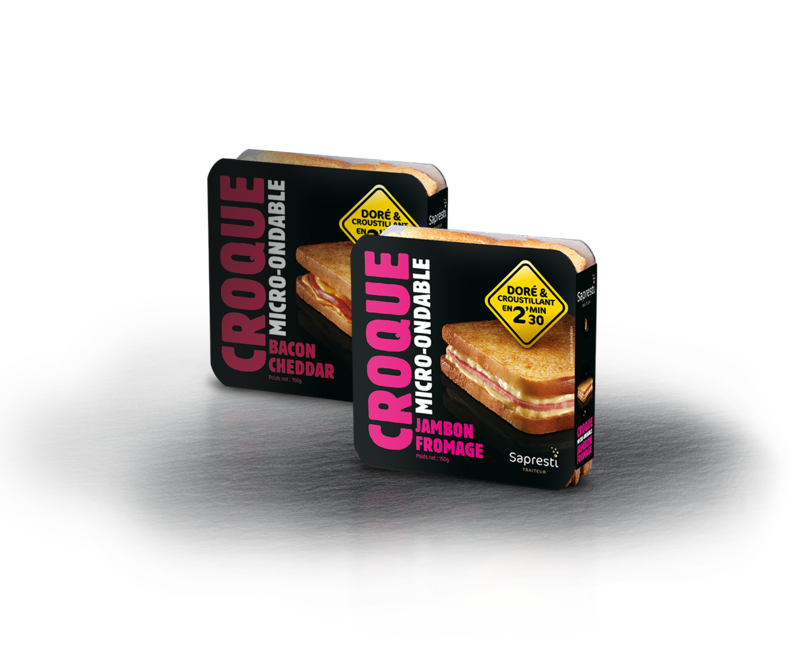 The success of its toasty golden-brown croque-monsieur earned it an Trends and Innovation Award at SIAL, the international food exhibition in Paris. 2010 also saw the launch of the brand Auvernou, offering consumers dry-cured pure pork charcuterie made in France with French pork for grab-and-go snacks delicious in any situation. 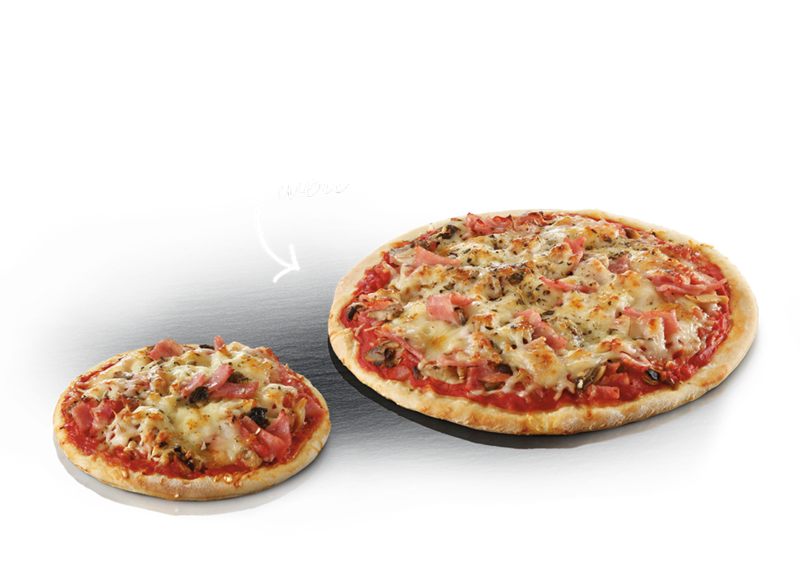 The Sapresti Traiteur line expanded to include ethnic flavours from abroad: focaccias, pizzas, tortillas, empanadas, and more! 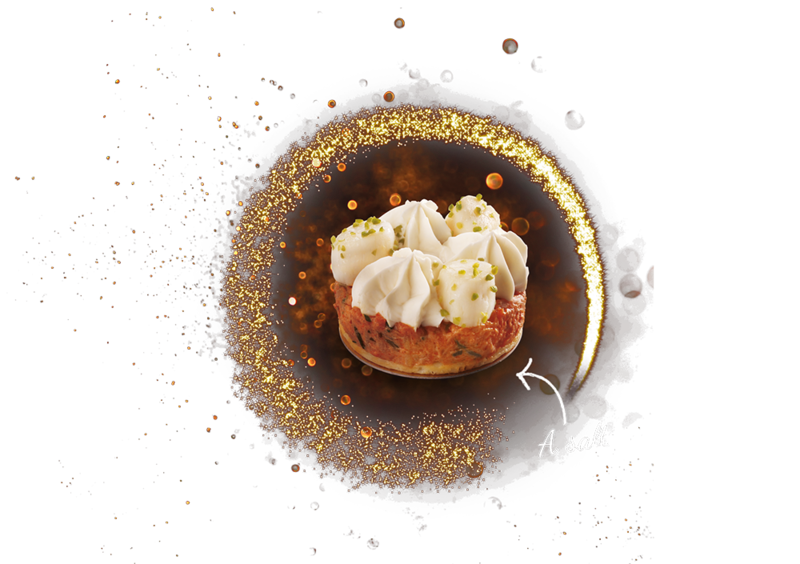 Evermore inventive, Sapresti drew inspiration from the plush world of French pastry-making and its established techniques to create a delicious cold starter: the Merveilleux. It was soon followed by other products that reflect the brand's signature approach to creation. By giving its terrines a more modern presentation, Sapresti integrated French tradition into daily living and offered new ways to enjoy charcuterie with a mini format that fits changing consumer lifestyles.